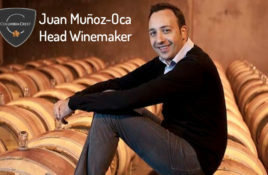 Mark Powers Founder & Editor-in-Chief Dual life in Argentina wine country Welcome back to Uncorked Monthly, recently I have the privilege to speak with Juan Muñoz-Oca. Juan. Featured Interview with Kristen Barnhisel at J. Lohr Vineyards & Wines At J. Lohr Vineyards & Wines, acclaimed winemaker Kristen Barnhisel brings two decades of. 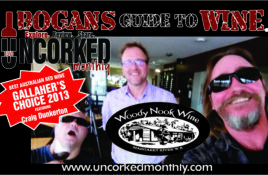 BOGANS GUIDE TO WINE WOODYNOOK GALLAGHER’S CHOICE 2013 THE WINE ‘Gallagher’s Choice’ Cabernet Sauvignon 2013…..Gold & Trophy for the Best Cabernet Sauvignon Hand picked from. 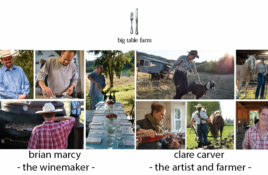 Featured Interview: Christine Collier, Wine Director at Willamette Valley Vineyards Christine’s love for Oregon wine began at an early age looking up at Willamette Valley. 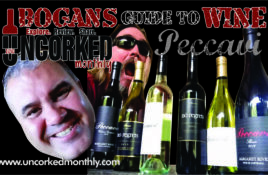 BOGANS GUIDE TO WINE – PECCAVI – SHIRAZ – 2012 Tasting Notes Matured for 14 months in French oak barriques, 40% new. 100% Shiraz. A. Featured Interview with Kiley Evans, Winemaker at 2Hawk Vineyard and Winery The Southern Oregon wine industry is growing and thriving! At 2Hawk we are.